NightBeforeChristmas $14.00 No picture available "White with smooth green margin; shiny top, dull underneath; twisted, lance shaped." On Stage $18.00 Rare and outstanding. Bright yellow leaf centres with irregular green margins. Pacific Blue Edger $8.00 Heart-shaped blue-green foliage; compact; shade. Paradigm $12.00 Gold leaves edged with blue-green margin; variegation increases with the seasons. 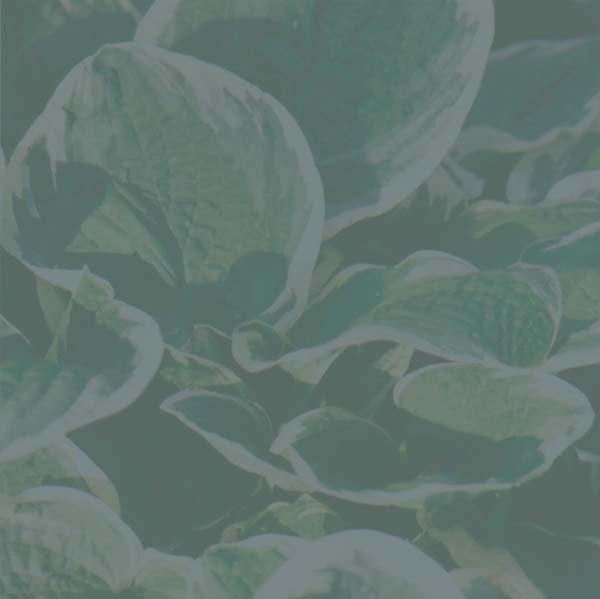 Pastures New $6.00 Glaucous heart-shaped gray-green leaves on stems to 12". Paul's Glory $12.00 Golden heart-shaped leaves with a blue-green margin. Spectacular in mature clump. Queen Josephine $12.00 Hosta with incredibly glossy leaves bordered with a wide yellow margin. Radiant Edger $7.00 Green with variable chartreuse margin with some streaking toward midrib. Regal Splendour $10.00 No description available. Ryan's Big One $9.00 Large, powder blue, rounded and puckered leaves form an immense clump.